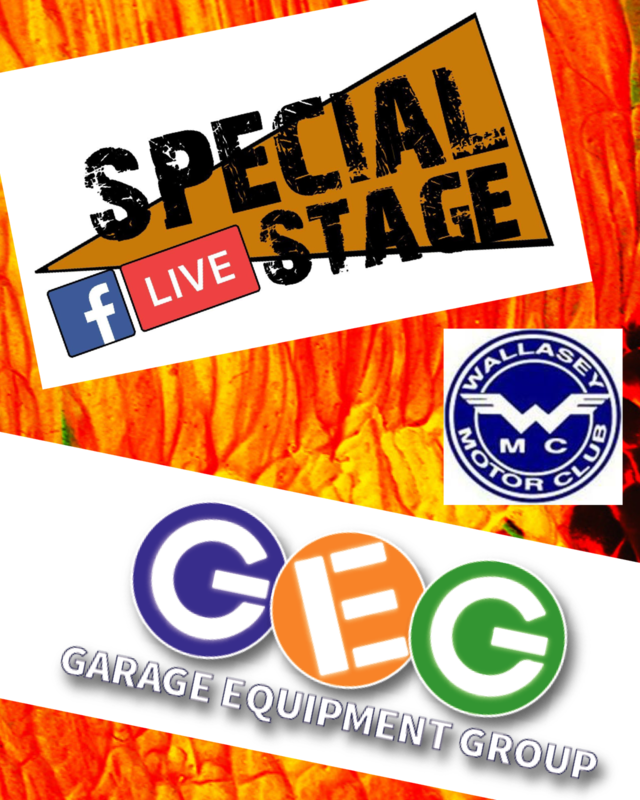 Wallasey Motor Club are pleased to announce with the support of our sponsors GEG The Garage Equipment Group this years rally is to be broadcast live on Special Stage. The team at Special Stage will be covering the whole event from Fridays nightime blasts to the exciting finally on Saturday Evening! 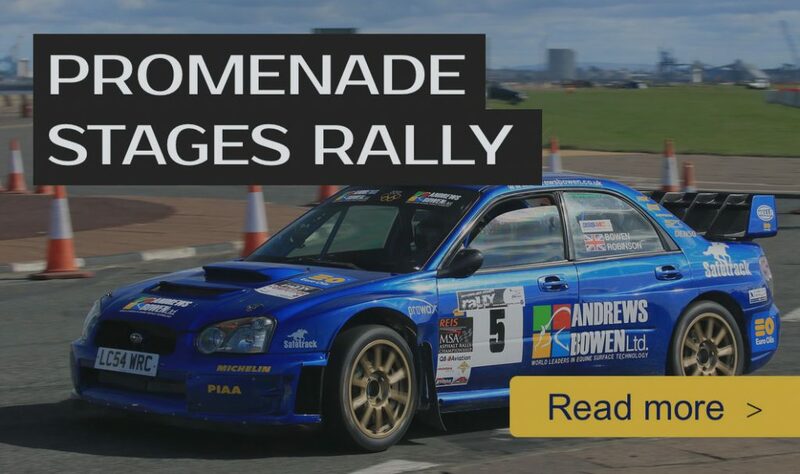 Exact times for broadcasting will be available closer to the event but in the meantime head over to ‘Special Stage’ Rally Review Facebook page and give them a like. This opportunity could not have happened without the support of this years event Sponsor GEG (Garage Equipment Group), so a massive thanks has to go out to them.